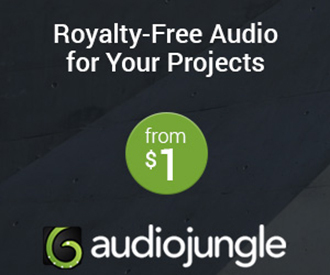 After achieving worldwide success in one band, let alone two, much can be said for the challenges involved with striking it out on your own as a solo artist. 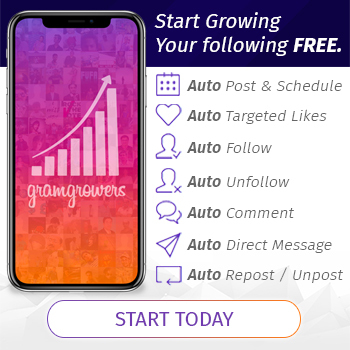 Going solo in and of itself can be a scary endeavor and, that said, taking on your first solo effort – while in the same breathe writing bravely for the first time about your deepest and most personal hardship – can be an immeasurable test of courage. 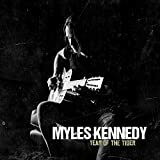 So for Rock Vocalist/Songwriter and seasoned Guitarist, Myles Kennedy, the inception of his upcoming debut solo album, Year of the Tiger – set for release on March 9, 2018 via Napalm Records – saw Kennedy boldly delving into uncharted waters. This time around, Kennedy has contrasted from his previous musical tendencies as Vocalist of the dynamic Hard Rock outfits The Mayfield Four, Alter Bridge, and Slash featuring Myles Kennedy and The Conspirators. On production, veteran Producer Michael “Elvis” Baskette, whose prior work includes several Alter Bridge albums, brought to life the sound Kennedy envisioned for his solo debut. A three piece band, joined by Bassist Tim Tournier and Drummer Zia Uddin, on Year of the Tiger, Kennedy has birthed a pure acoustic sound filled amply by authentic arrangements touching on elements of Blues, R&B, Country, and Folk Rock. 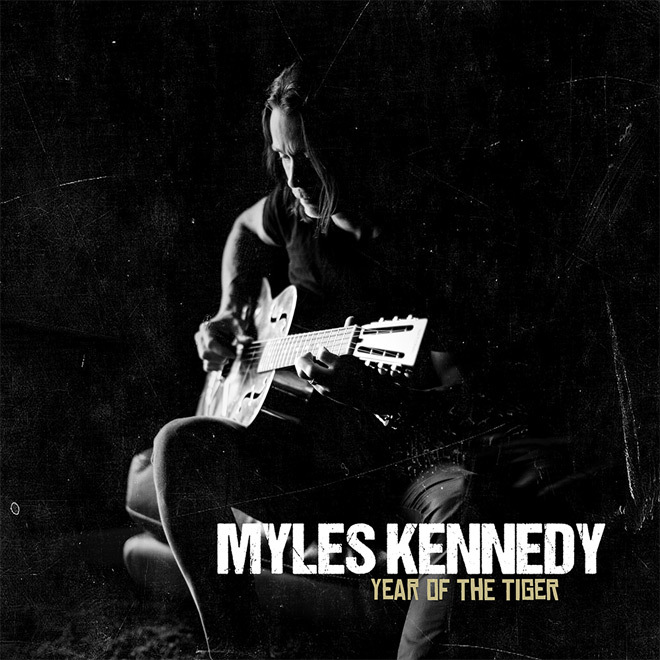 However, more profoundly, Year of the Tiger is centered around a time in Kennedy’s life which until now was understandably too difficult for the songwriter to convey through his music. 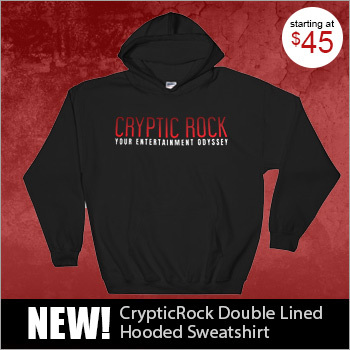 In a recent interview with CrypticRock, Kennedy commented: “It’s basically a concept record. It basically documents a period in my family’s life when my biological father passed away and essentially what happened after that; how my mother, brother, and I had to start over. We ended up leaving where we lived just outside of Boston and started a new life; that is what Year of the Tiger is all about.” Needless to say, Year of the Tiger is a very personal record on which Kennedy gives voice to his emotions on losing his father at the age of four, while each track takes the listener on a journey through the good, the bad, and everything in between. Kennedy’s evolution begins with the title track, “Year of the Tiger,” as jangling guitar crosses into a melody almost mirroring Led Zeppelin’s “The Battle of Evermore.” More fitting to this story is how, under the Chinese Zodiac, 1974, the year Kennedy’s father passed away, was also the “Year Of The Tiger.” “The Great Beyond” cries out through a riff of blinding rage accompanied by Kennedy screaming out the words “The Great Beyond!”. The direct candor of “Blind Faith” welcomes in the Southern Rock feel of “Devil On The Wall,” which looms overhead like a dark cloud. Reaching the “Ghost of Shangri La,” Kennedy sings as if he is finally letting the past go on; a song baring all the best qualities in Kennedy’s vocal chords. Trying to carry on, the whispery quiet tone of “Turning Stones” searches for something to believe in (“I am turning stones to leave the past behind”). Next, the intonation of “Haunted By Design” brings the realization of something unchangeable and simply part of you. Unwavering, “Mother” is Kennedy’s thankful tribute to the woman who stopped at nothing to do anything for her kids even in the most difficult of times. As “Nothing But A Name” warns not to become unmemorable, “Love Can Only Heal” says it is okay to let love in and allow yourself to love. Breathing new life, “Songbird” feels like a breath of fresh air as healing melodies and positive lyrics show that, when dealt with, tragedy we can still find peace and recovery. Lastly, Year of the Tiger culminates as “One Fine Day” defines the truth in how time mends all wounds. What more can be said about such a powerful album? Year of the Tiger is a cathartic and flawless timeline of Kennedy’s emotional pilgrimage through one of life’s most trying circumstances. Every track has a live feel and the listener will be able to hear every string while feeling Kennedy’s raw lyrics in their bones. With Year of the Tiger, Kennedy has really found his own individuality as a musician and is proud of his accomplishments. 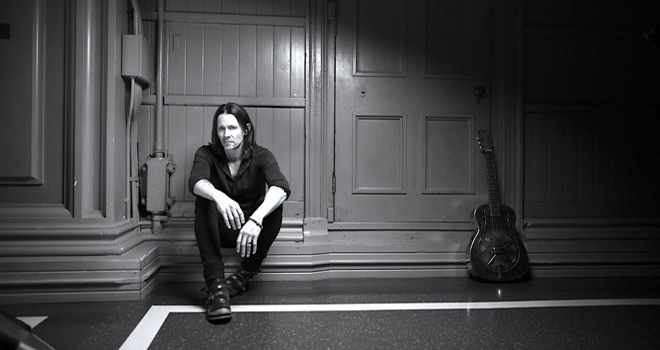 A compelling album, CrypticRock gives Myles Kennedy’s solo debut 5 out of 5 Stars. Excellent review and completely agree….I didn’t think it would be possible to beat Tom Keifer’s sold record anytime soon. I was wrong. Incredible….